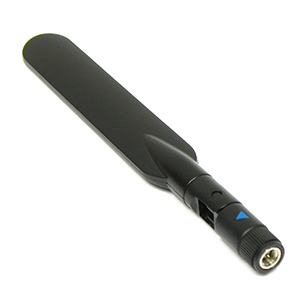 This odd looking antenna was made to increase the range for 3G router/cell network reception. It clicks into different positions and can be rotated. Has what looks to be standard SMA connector. No other info. Sold as a package of 2.